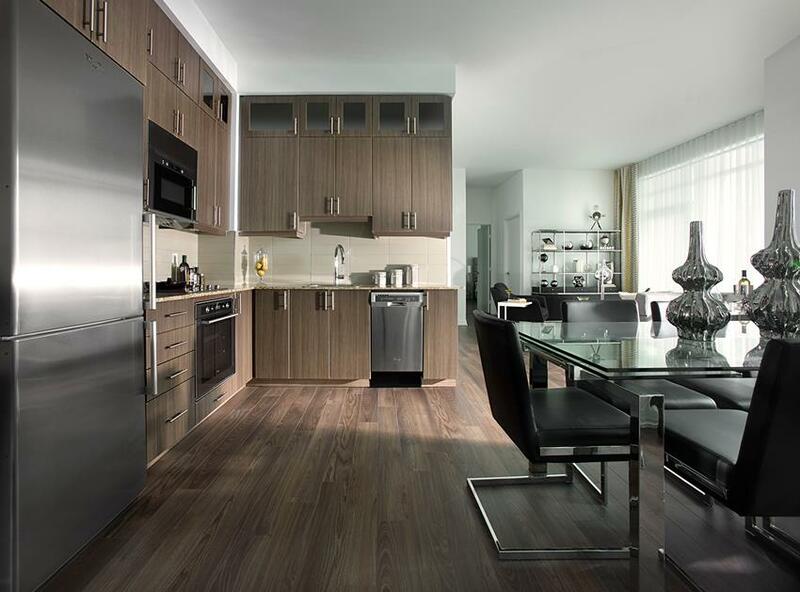 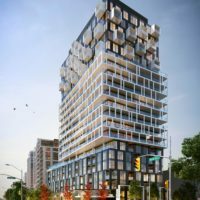 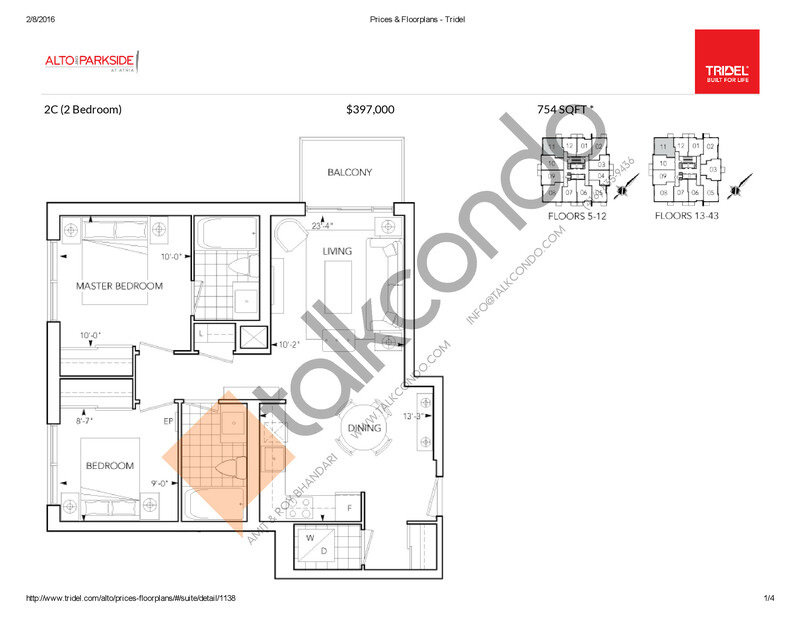 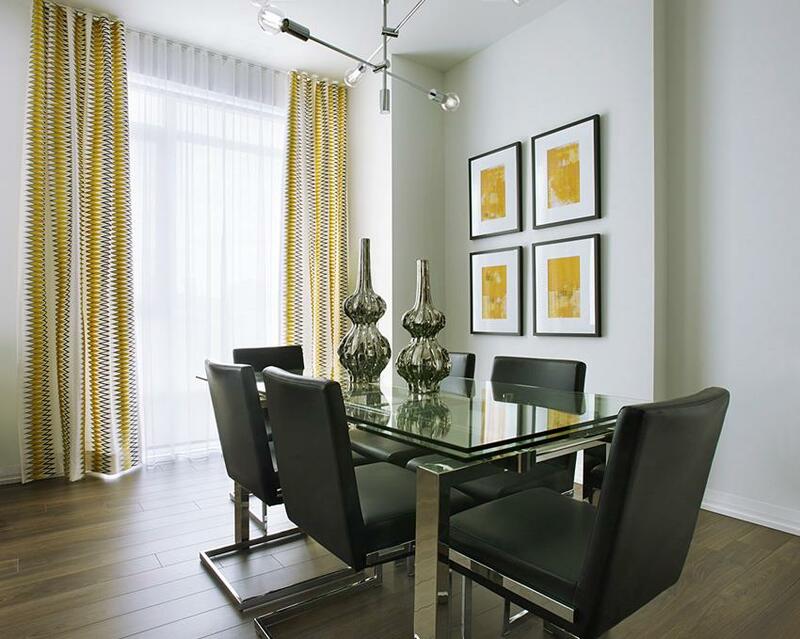 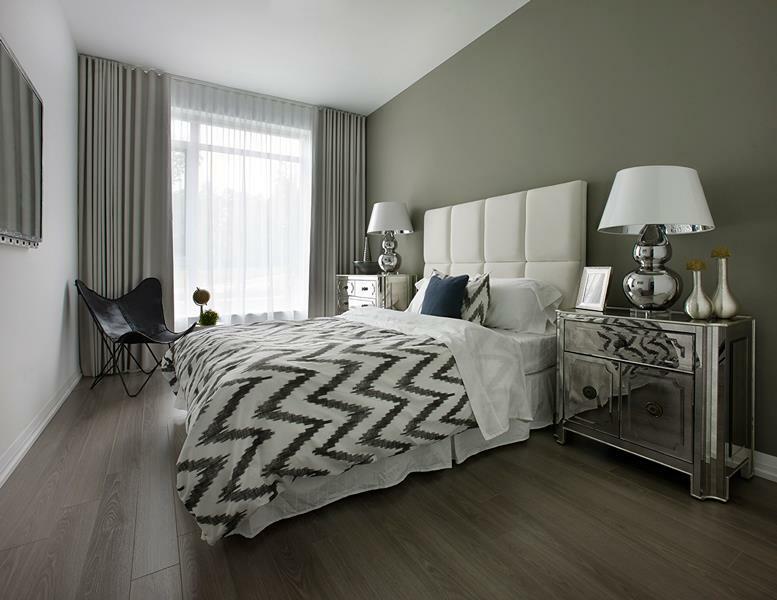 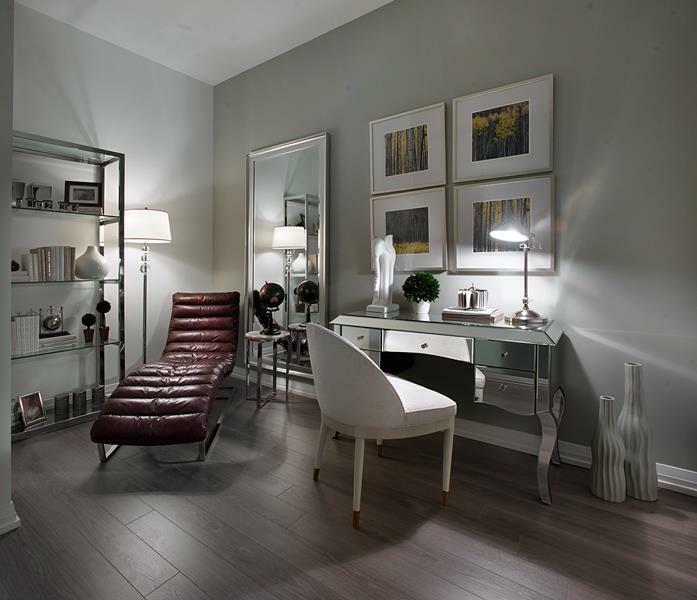 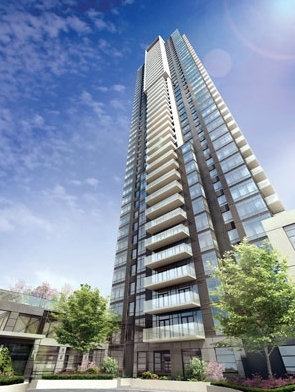 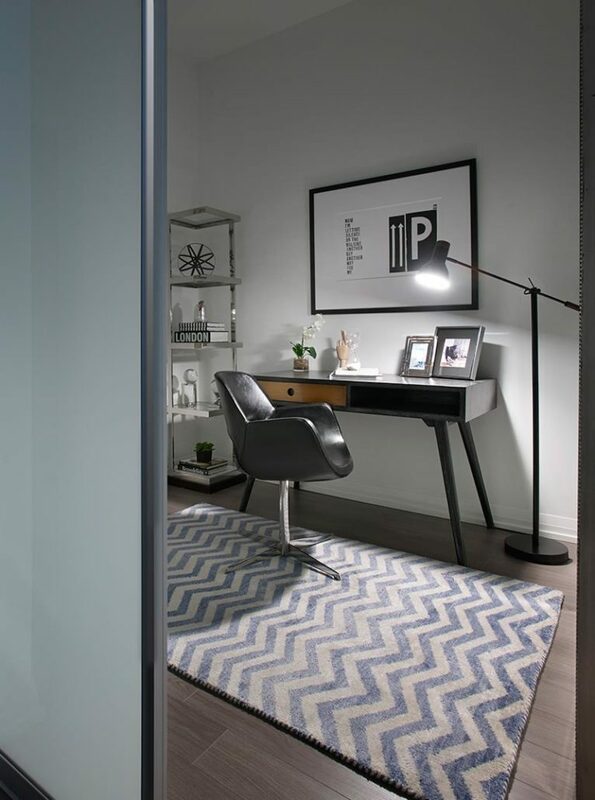 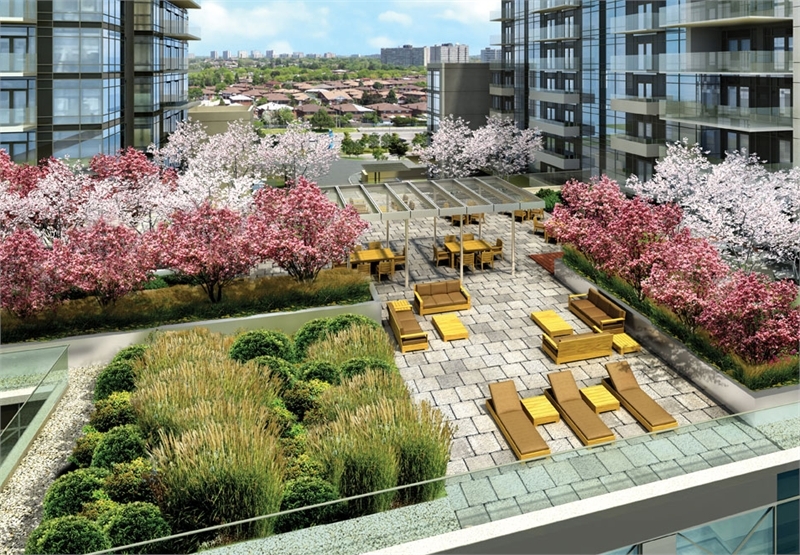 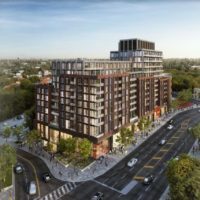 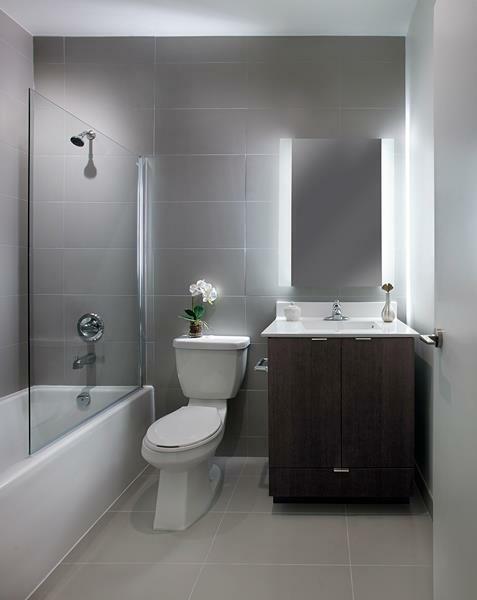 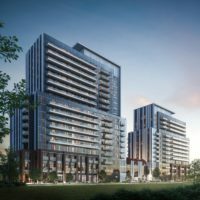 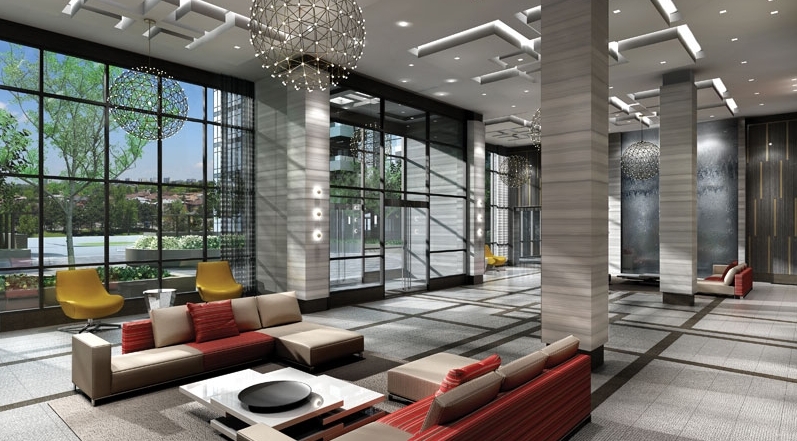 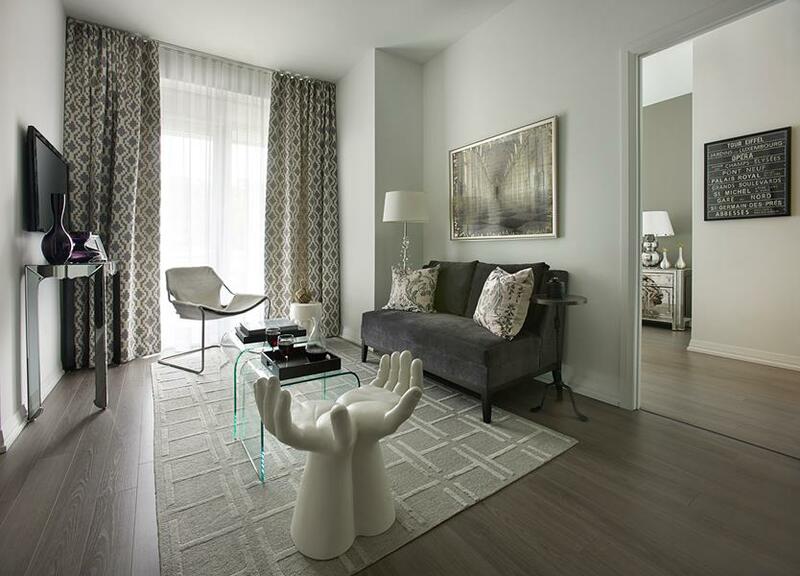 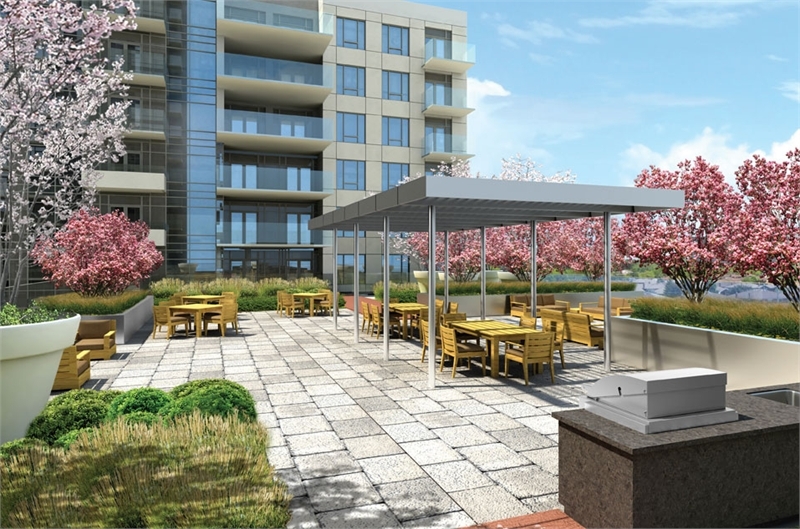 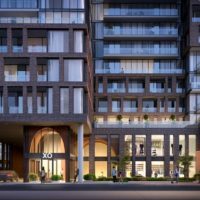 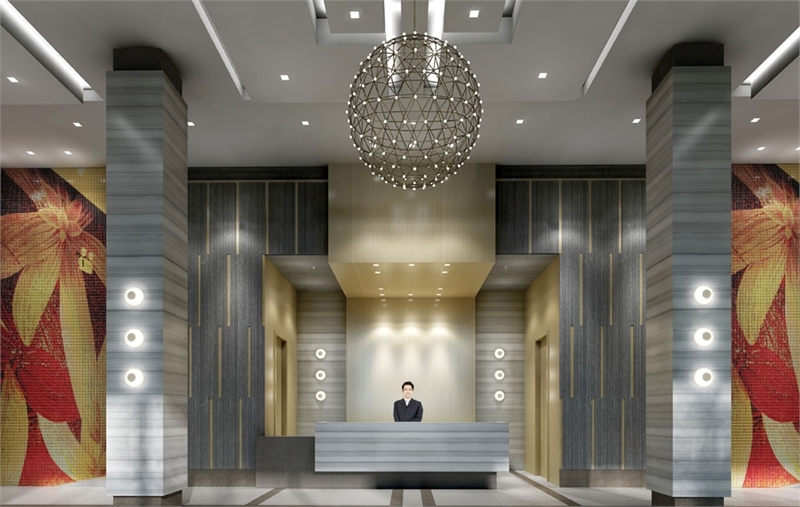 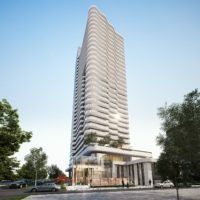 Alto & Parkside at Atria is a new condominium development by Tridel that is now complete located at Sheppard Avenue East & Consumers Road, Toronto in the Pleasant View neighbourhood with a 80/100 walk score and a 69/100 transit score. 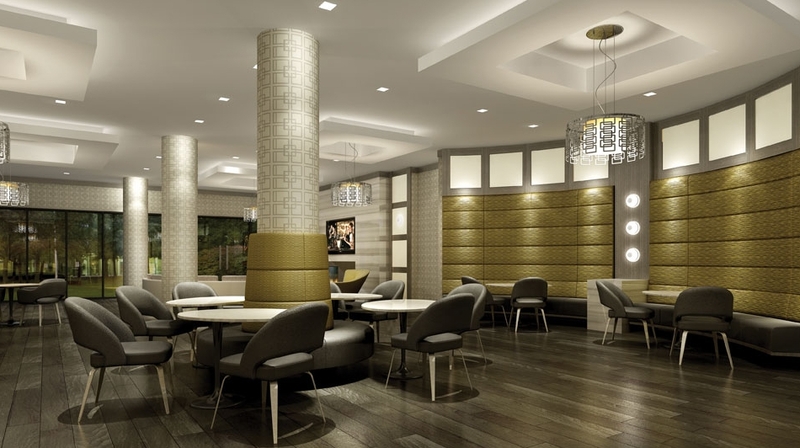 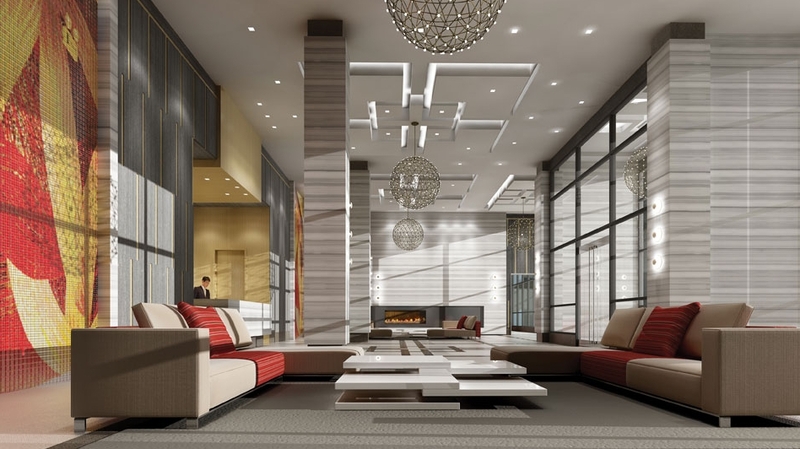 Alto & Parkside at Atria is designed by Turner Fleischer Architects and will feature interior design by Hefele Makowka Design Associates. 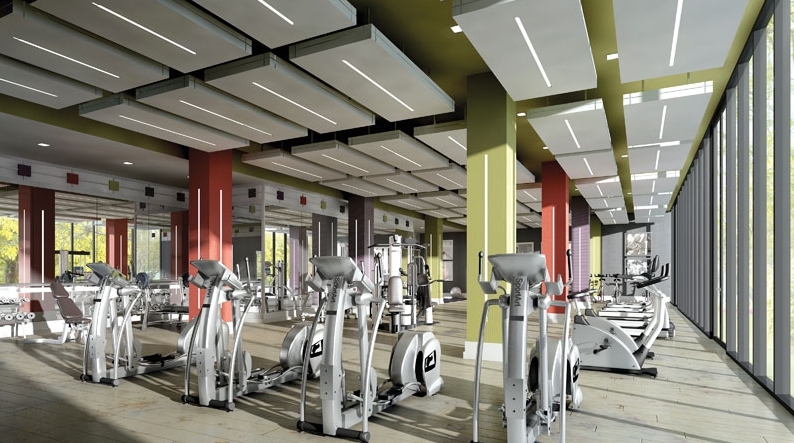 Development is scheduled to be completed in 2016. 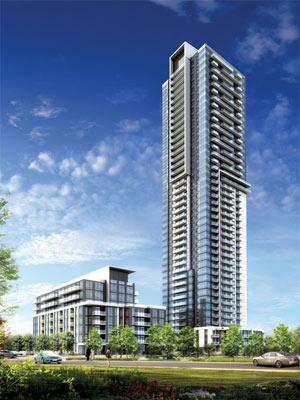 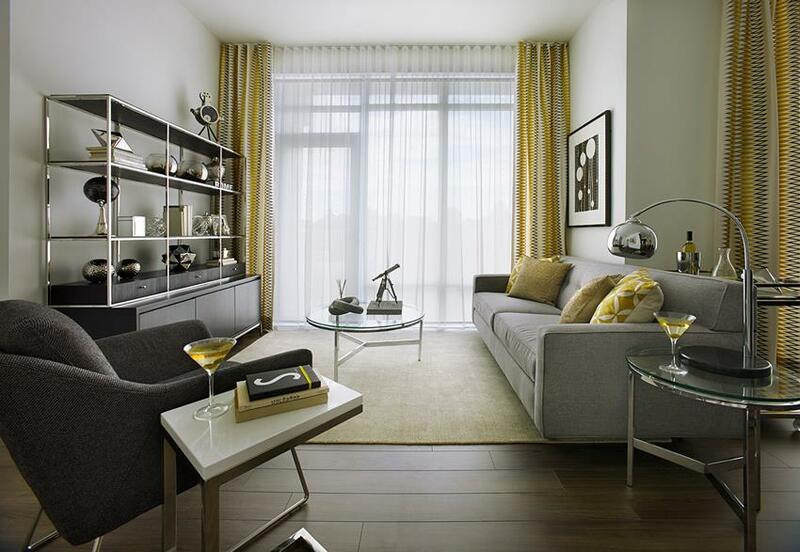 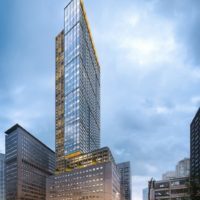 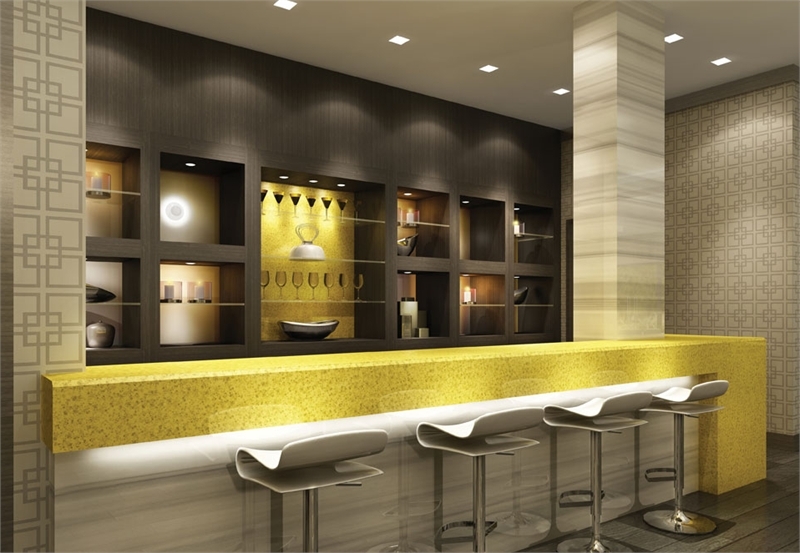 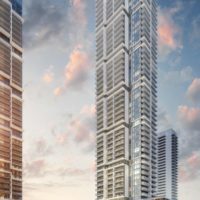 The project is 43 storeys tall and has a total of 913 suites ranging from 644 sq.ft to 1185 sq.ft. 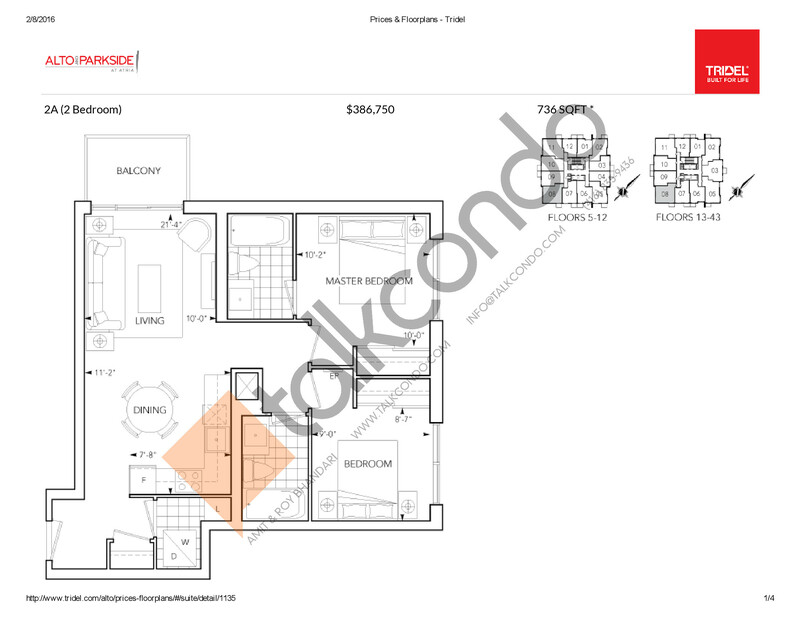 1.5 Bed 1.5 Bath 644 sq.ft. 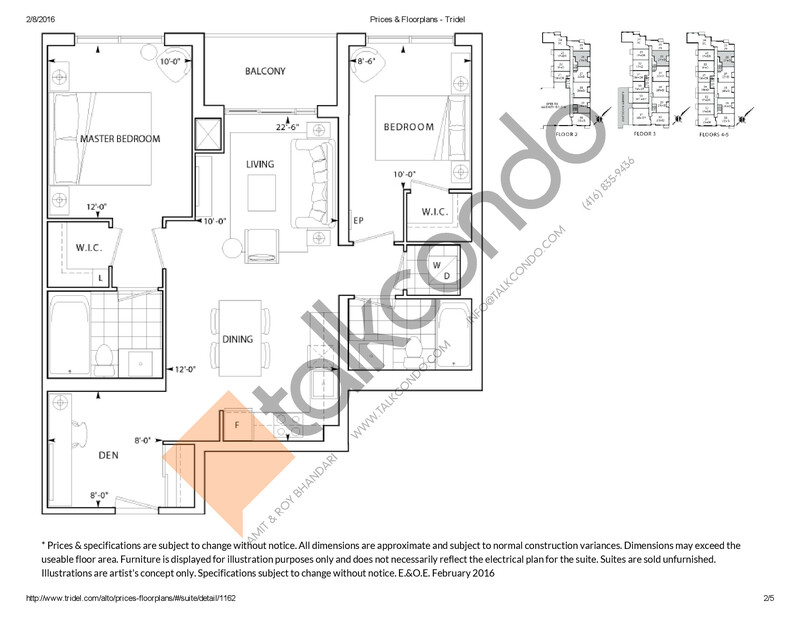 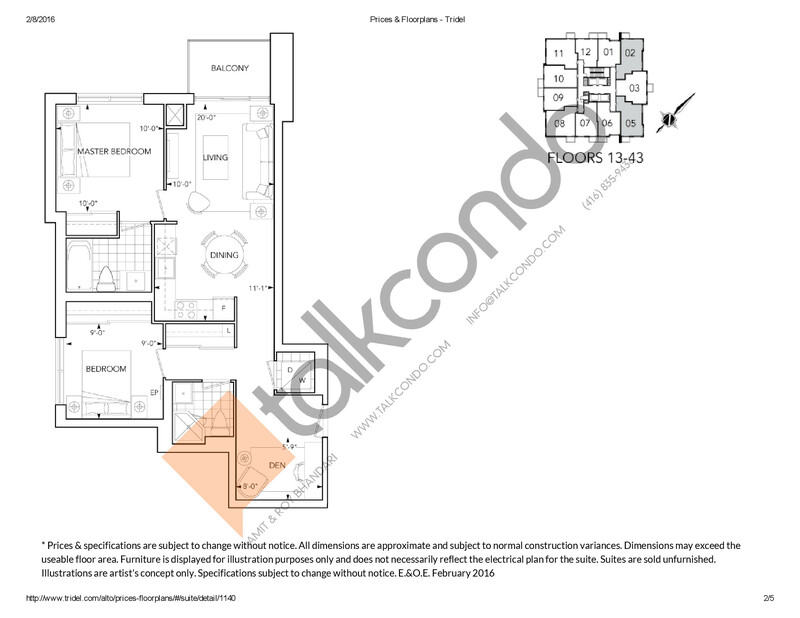 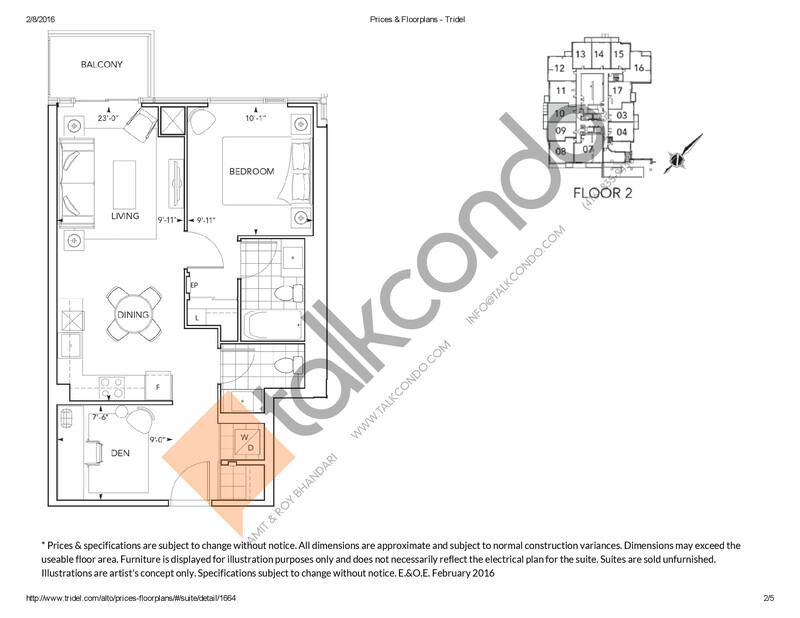 3 Bed 2 Bath 1185 sq.ft. 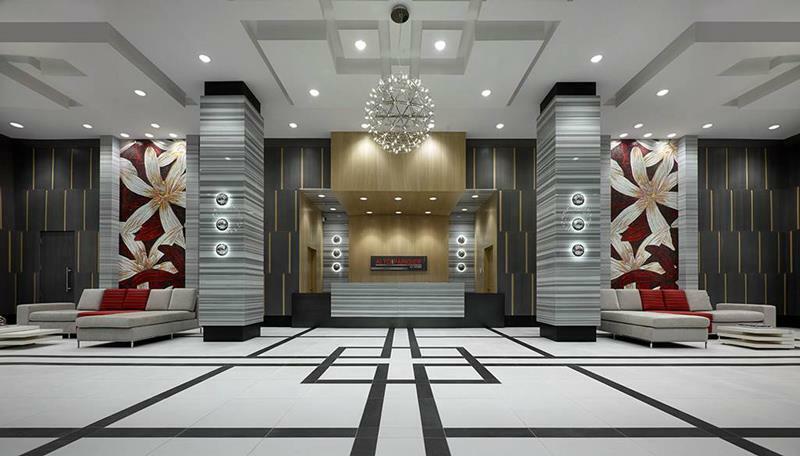 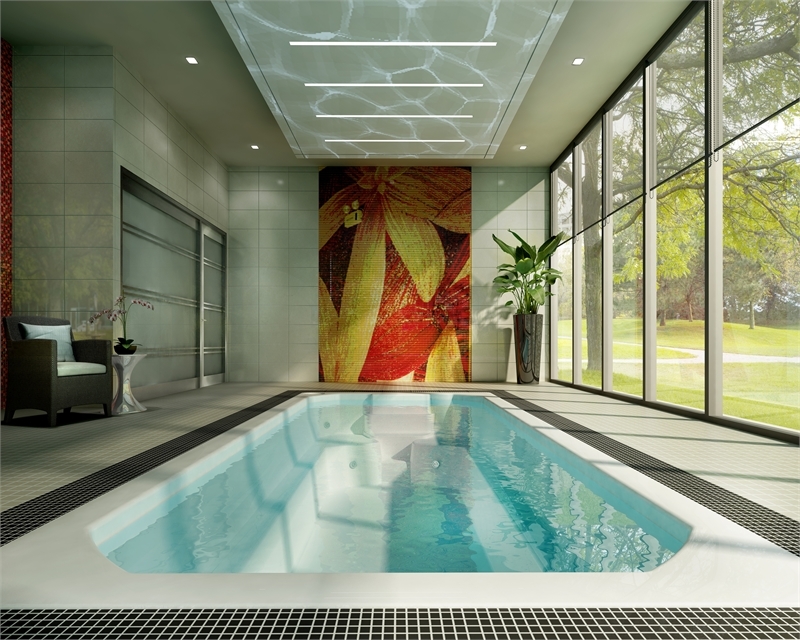 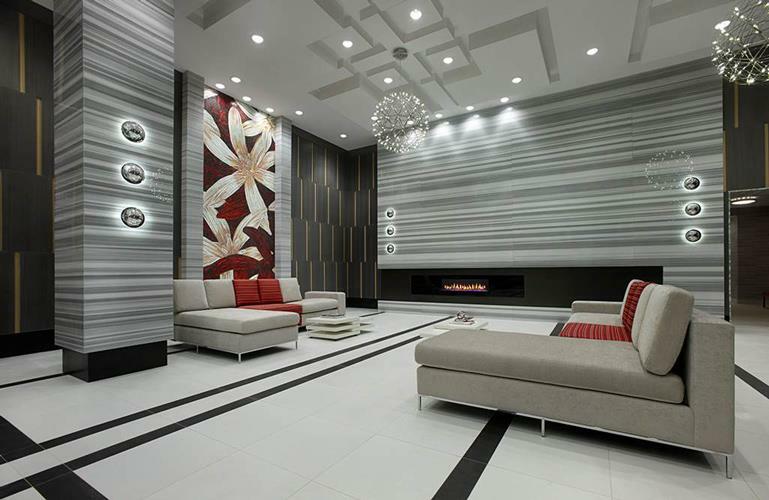 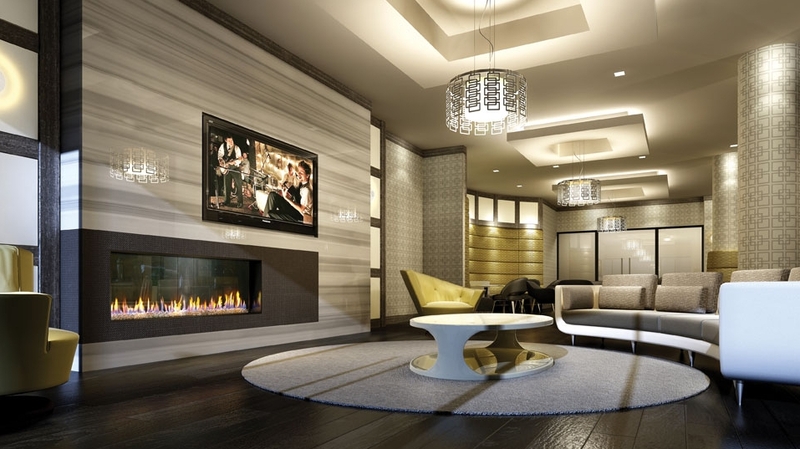 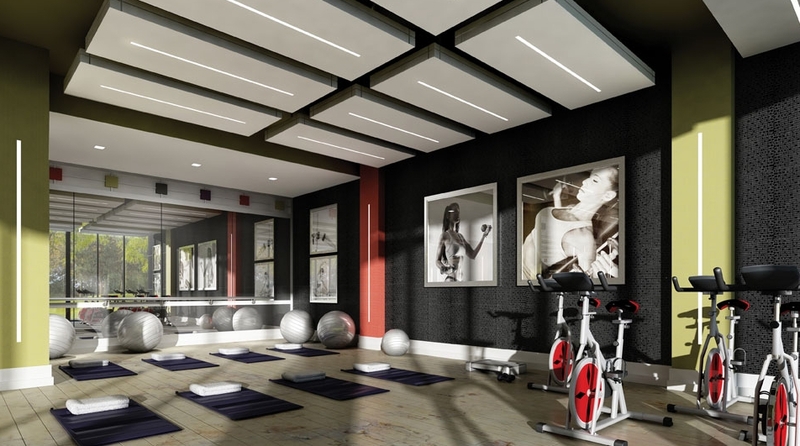 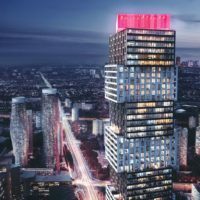 For those who dream with a passion for the extraordinary, Tridel Dorsay's new master planned ATRIA condominium community will not disappoint. 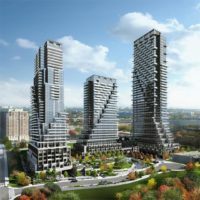 As a Tridel Built Green. 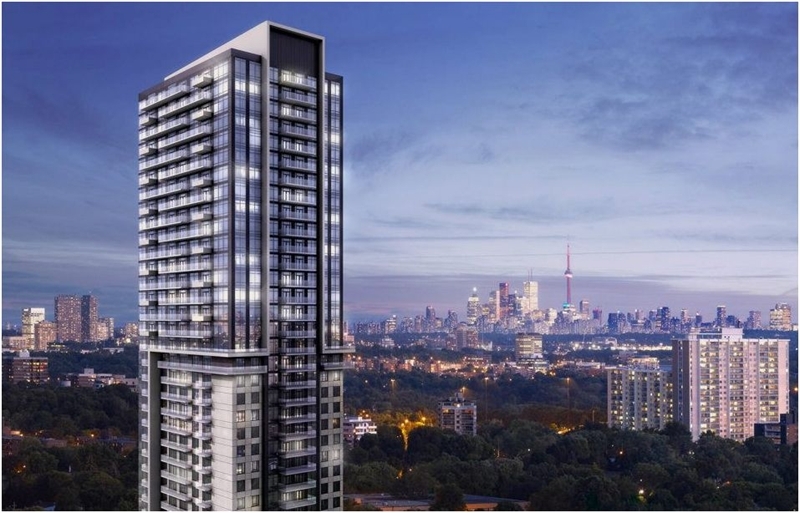 Built For Life.® community, these residences will offer splendid amenities, bright open concept suites showcasing a host of premium features and finishes that require less energy, allowing for healthier, more comfortable living.